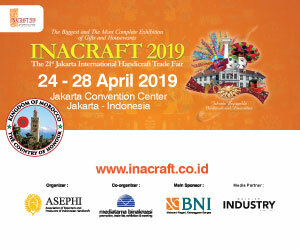 INDUSTRY.co.id - Cikarang - The Association of Senior Living Indonesia (ASLI) is constantly striving to stimulate its move to provide its performances in the community. This time, residential association for senior / elderly provide socialization and education and understanding of senior / senior and senior living by holding event of Confidence Original Expo and Senior Festival which held at Senior Living D'Khayangan, Cikarang, West Java, on Saturday (8/12/2017). 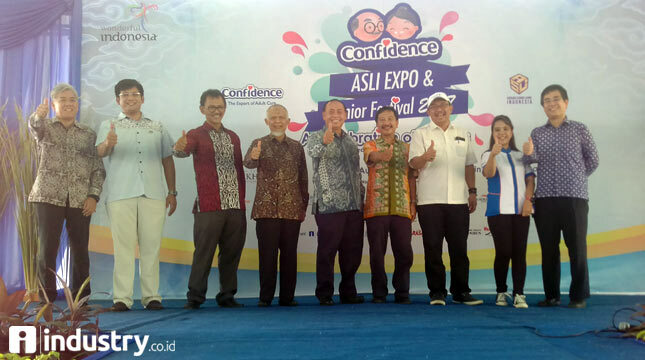 In collaboration with an adult diapers brand, Confidence, this event successfully attracted the attention of elderly and some invited guests from Japan with various activities such as gymnastics archipelago, zumba, mochi making, choir from Penabur Elementary School, Taiko and Soranbusi. Despite the hot weather, but the event took place very lively with hundreds of senior / elderly attendees from several areas of Greater Jakarta. The festivity of the festival that has been held this second time shows that the next generation more concerned about the presence of their parents who enter old age. 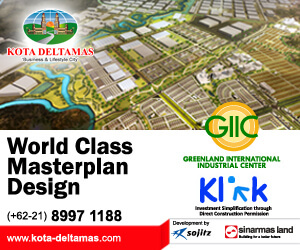 In welcoming President of the Senior Director of Living D'Khayangan, Marlin Marpaung said, living in golden age or golden age is like traveling or traveling. Although seniors live with family or relatives but they still need refreshing. "Senior living Indonesia we call this one of the special tourist attractions elderly, because living in the golden age we turn like traveling or traveling, even if every senior is living in his own home or live in the facilities provided by the government or foundation, Or living in a senior living like D'Khayangan, Rukun then they need the so-called refreshing, by katena's senior living in the event as a special residential tourism elderly," said Marlin. 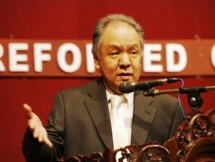 Marlin revealed that his party from ASLI tries to make service standard for senior Indonesia based on three components. "The first is the existence of infrastructure standards such as the example of his residence should not be any steps, the bathroom should not be slippery, there are help relling, then the lighting is not too bright but also not too dark, not complicated, if you want to enter the room easy to reach and easy to remember So the layout and flow in the residence are also considered, "said Marlin. The second, Advanced Marlin, is an activity program. "This activity program we are able to reach out to reach the sports program, then the program that reaches the soul, social and spiritual assault, all of which we stansarkan but the choice depends on the senior," he continued. Then lastly, the third is the HR standards involved in senior service, the most important human resources are mentoring. "Therefore ASLI in its third year hosted the Original Expo and also Senior Festival as one of education and socialization of how the senior living service can reach the wider community," said Marlin. The event was also enlivened by the rock singer of the '60s era, Laila Sari who entertains the elderly by singing some songs. Also present Cosplayer and also a surprise guest who is also popular famous rock singer in the 80s, Ikang Fauzi and his daughter. Also present, Deputy Tourism Destination Ministry of Tourism, Dadang Rizki Ratman; Representatives from the Governor of West Java, Arifin Kertasaputra and Marketing Manager of PT. Softex Indonesia, Niken. Original Expo and Senior Festival 2017 is the second festival title this year. 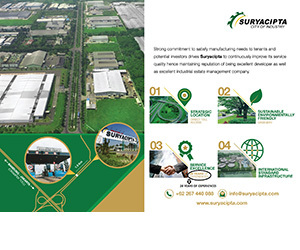 Previously, the first Festival has been successfully held in Rukun and will be back in the title for the third time in October in Bintaro area. The plan, a similar festival will be held regularly every year.